A special conversation with Paul Gillin and Eric Schwartzman. 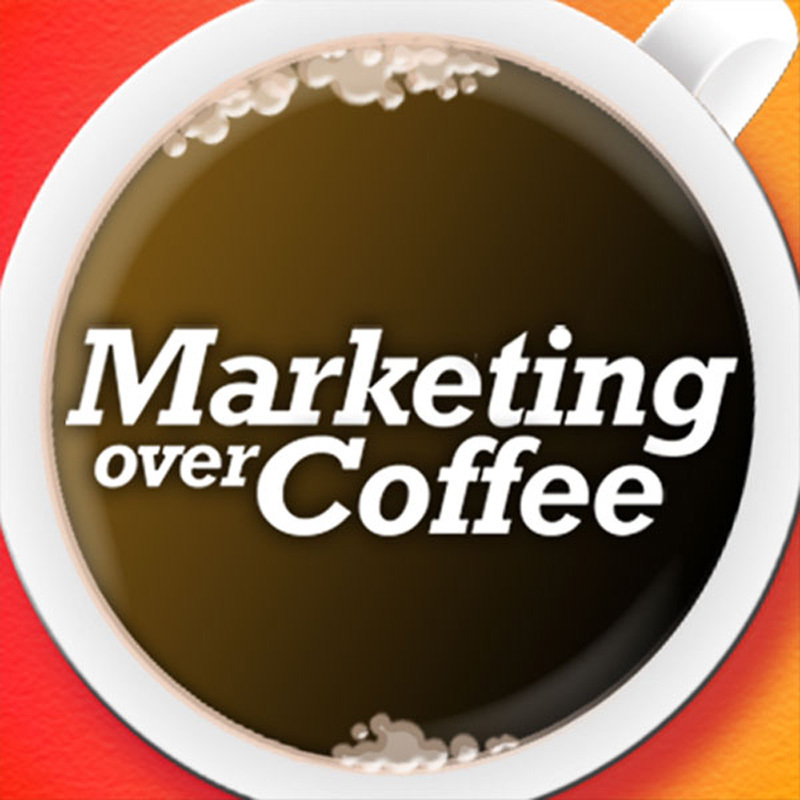 We talk to them about their new book Social Marketing to the Business Customer. 12:03 What’s the biggest mistake companies make on the Social Media front? 22:20 Talk about ROI – What’s the ROI of bringing your wife flowers on your anniversary. What’s the impact if you don’t? Upcoming Events 140 NYC in June, Profs B2B, John back for a second year of Run to Home Base – Please Donate!